Summertime is officially upon us! ‘Tis the season for frolicking in the sunshine, eating popsicles, going swimming, taking trips, and trying out new things. Have a little spare time this summer? Want to create some pretty and summery home decor, props for a party, gifts for family and friends, or jewelry for yourself? Now is the time to branch out, learn new skills, and get your kids in on the fun! I’ve rounded up some clever ideas from some amazingly talented bloggers all across the web. Spend a little time this summer trying one of these fun and creative crafts 🙂 You just might be surprised how much you enjoy it. Happy crafting! 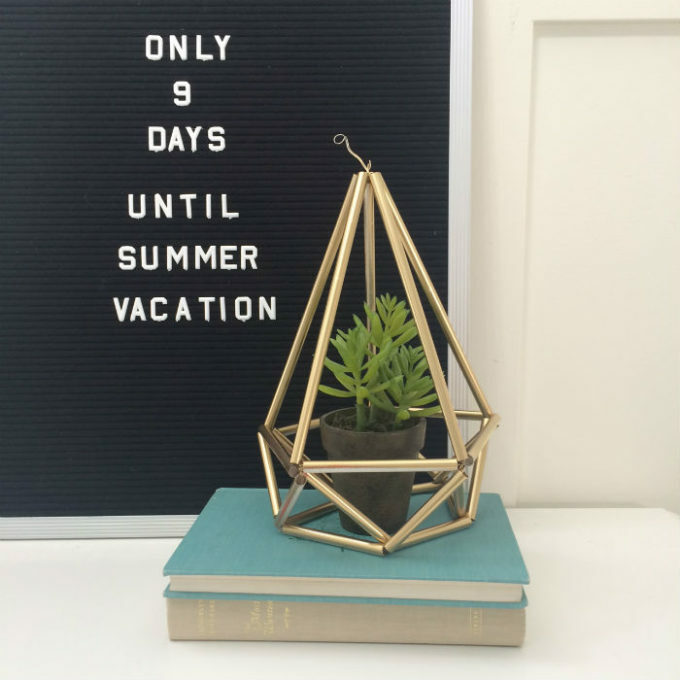 Help your summer flowers and plants shine by creating a stylish geometric holder for them! Give your frumpy old chairs a modern makeover for a fresh new look! Perfect summer lounge spot. Want a beachy vibe without hunting for sea glass? Imitate the look with these pretty vases! Bring the outdoors in with this creative floral tray. Just the thing to bring out lemonade! Keep all your jewelry organized with this gorgeous hanger – find what you need in a snap! 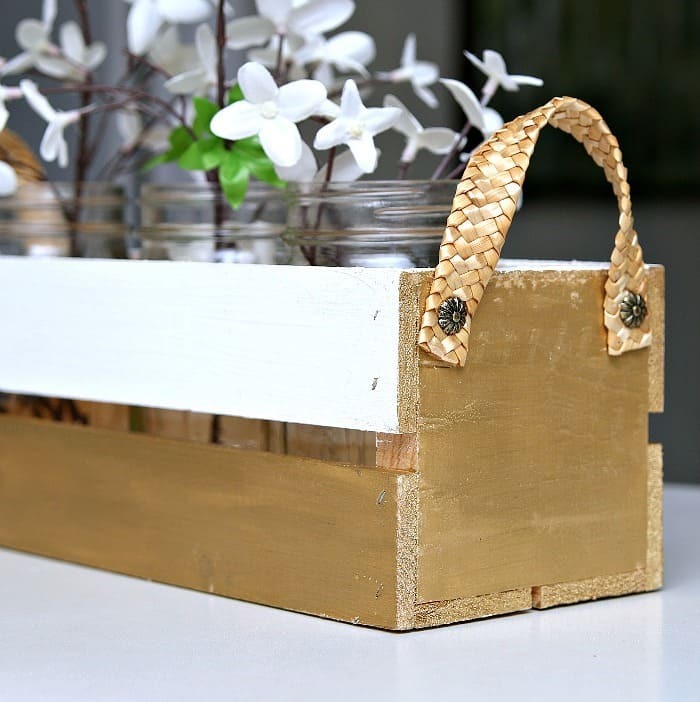 Create a pretty summer centerpiece with this bold crate, a couple of jars, and some blooms! Repurpose an old rug or placemat and create a gorgeous custom wall hanging! Make your summer party POP with this easy DIY fringed banner – great for kid’s parties! 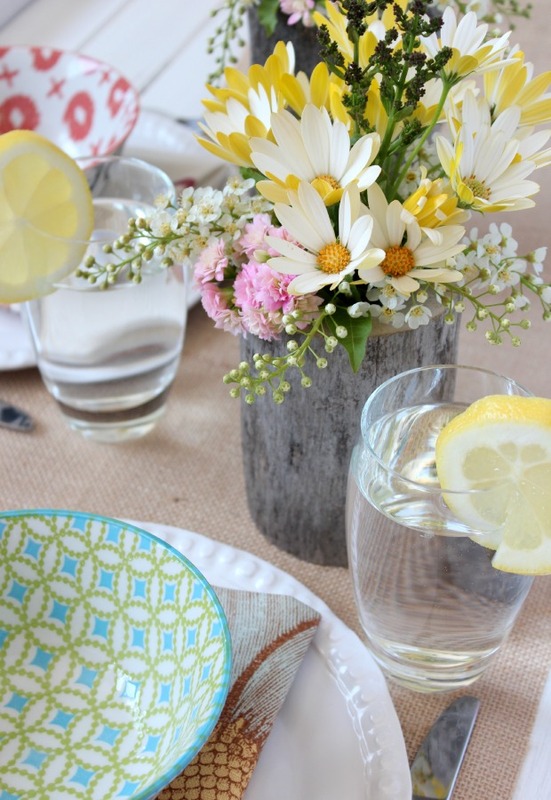 Make your summer tablescape shine with a gorgeous country-inspired centerpiece. Give off the farmhouse vibe with these rustic hangers for drying flowers, herbs, and more. Keep your jewelry all in one place for all the summer shindigs – never lose an earring again! Celebrate the 4th of July with this beautiful Pottery Barn inspired piece – great rustic decor! Keep track of date in style with a perpetual calendar that you can use all year long! Give your garden a little bit of a style boost with some fun custom plant markers! Create some fun and woodsy home decor using natural material from your surroundings! Update your buffet with some new pulls and class up those summer dinner parties! Use beach treasures from summer vacations to create a long-lasting and beautiful piece. Deck out gifts for summer birthdays using these beautiful rustic DIY tags. So easy! 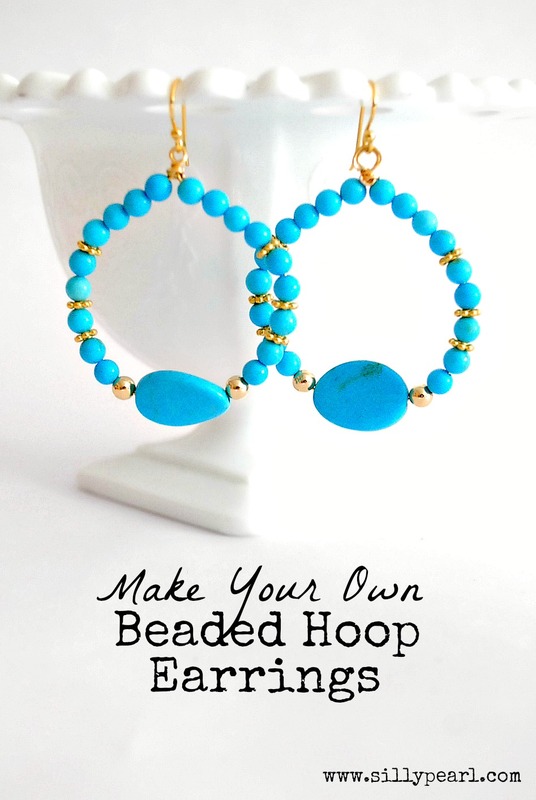 Bump your summer style with these bright, beautiful, and bold DIY earrings. Made in a flash! Love collecting beach finds? Give them the special place they deserve and display them! Keep mosquitos away in style with fancy candle holders that perk up any party. Gather driftwood to make an inspired piece of home decor – perfect for coastal style homes! Make some pretty bangles with your kids for a fun afternoon project idea! Make summer reading fun with a special designated spot for all your favorite books! 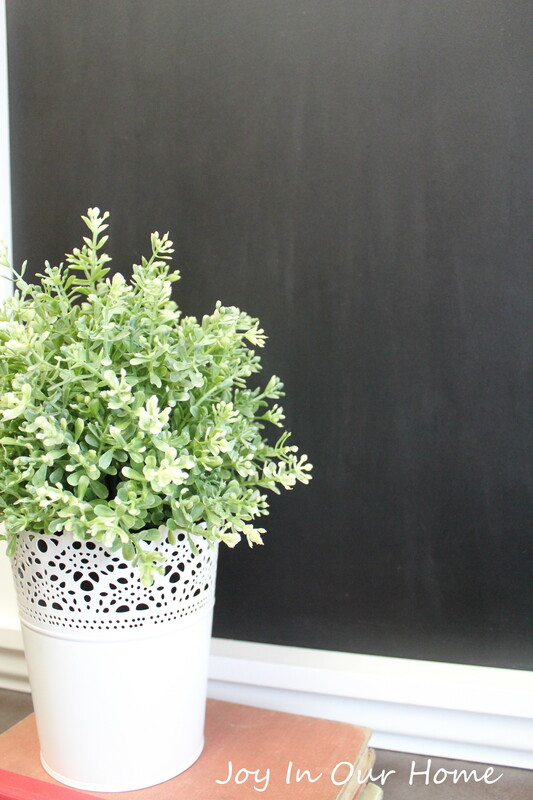 List out fun summer activities, keep track of to-do’s, and leave fun messages with a DIY chalkboard! What’s your favorite summer craft or project idea? These are great! So many creative projects. What a great round-up of summertime projects! Thanks for including my Knock Off PB Flag!! !